This is a site we are building primarily to share with family and friends. When we are a little further down the road we will have links to photo galleries for both of us and possibly to a family history site that is just for family. 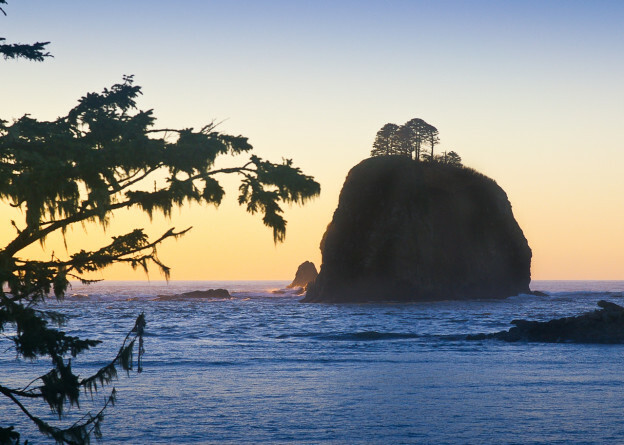 The banner photo above is Jennifer’s lovely view of La Push, up in the farthest NW corner of our Washington. A place we’d like to get to more often than we do. Visit our Sugarloaf Studios Facebook Page for more Photos from both Jennifer and Ron! Good start … clean look. For a great family history engine see http://www.smbnlab.com using a not expensive php program by Darren Lithgow, TNG. Thanks for taking a look! I’ll check out the the link for the smbnlab.com. May 31, 2016 and only another day before the moving truck. Going mad trying to get every last thing packed! Oh well, it’ll work out somehow.. I came across the web address while digging through a pile of notes this evening. Looks good.